It’s the monster mash we’ve all been waiting for, a royal rumble to decide who’s the true King of the Monsters, Godzilla versus King Kong and according to rumours, it’s starting filming soon. While we’re still a few months away from the third film in Legendary’s Monsterverse, King of the Monsters, rumours have begun to swirl that production is about to begin on the most eagerly anticipated film in the franchise, Godzilla vs. Kong. 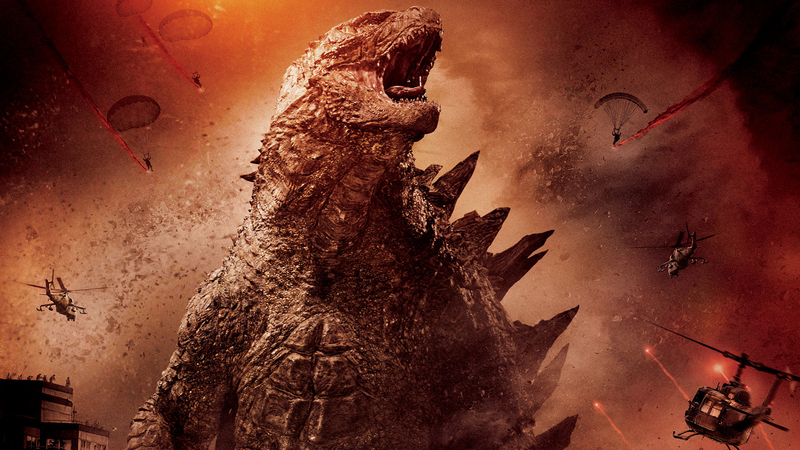 The film will allegedly pit the 350 foot tall Godzilla, first introduced in the 2014 film of the same name, against the version of Kong introduced in 2017’s Skull Island. Excited fans eager to see the monsters fight have spotted an intriguing piece of evidence which seems to hint that the film will begin production next month. Unfortunately, if you’re excited to see whether Godzilla or Kong will win their destined battle, you’re going to be waiting a while. Godzilla vs. Kong isn’t due for release until 2020. If you just can’t wait that long for some monster madness you’ll be happy to know that Godzilla: King of the Monsters is coming next year, and according to Warner Bros. will follow ‘the heroic efforts of the crypto-zoological agency Monarch as its members face off against a battery of god-sized monsters’. That’s right, everyone’s favourite metaphor for nuclear destruction in the body of a giant lizard will throw down with not one, not two but three different giant monsters. Mothra, Rodan and Godzilla’s ultimate nemesis the three-headed King Ghidorah will all be taking a pop at the champ in an attempt to take his coveted title as King of the Monsters. Of course, as we learned in Godzilla (2014) whenever these titans fight there’s a lot of collateral damage so a fight between these four monsters is going to leave humanity’s existence hanging in the balance. Directed by Michael Dougherty, Godzilla: King of the Monsters stars Vera Farmiga, Millie Bobby Brown, Sally Hawkins, Kyle Chandler, O’Shea Jackson Jr., Ken Watanabe, and Bradley Whitford. 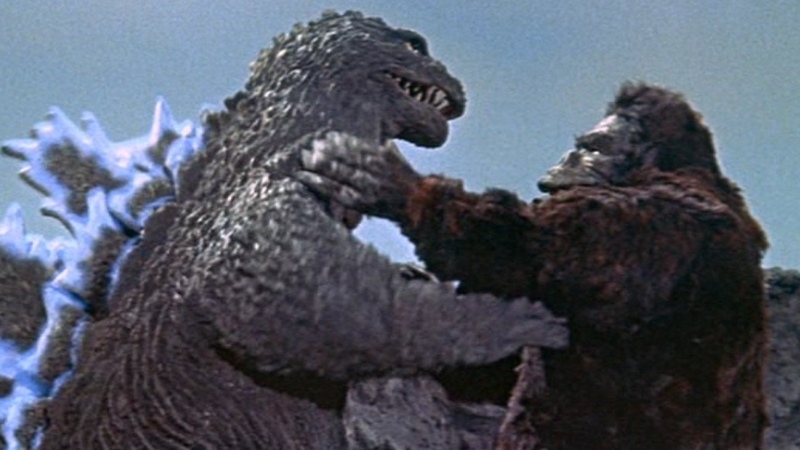 Fans of Godzilla will no doubt remember though that this isn’t the first time Godzilla and King Kong have fought. The pair first engaged in fisticuffs back in 1962 when Toho, the Japanese film company behind Godzilla, released King Kong vs. Godzilla. 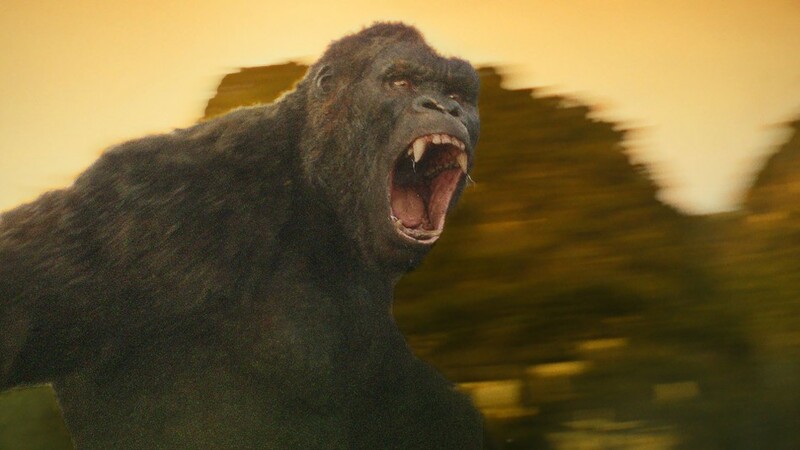 Despite his disadvantages, Kong won that particular bout after being powered up by some fortuitous lightning (just go with it), but only time will tell who’ll win in the new film. Personally, I’d put money on Godzilla, who has a distinct height advantage on Kong, but who knows maybe the filmmakers will find a way to even the playing field again? Maybe some more super convenient magic lightning? Godzilla: King of the Monsters is currently scheduled to smash it’s way into cinemas May 31, 2019, with Godzilla vs. Kong scheduled for a 2020 release.